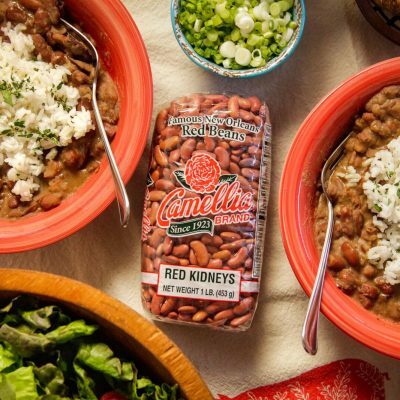 From a competition among 64 New Orleans restaurants and chefs, it all came down to just one Red Bean Madness Champion — Chef Cedrick Lewis of Cornet took home the winner’s cup, and he and his restaurant own the title of best red beans in New Orleans! 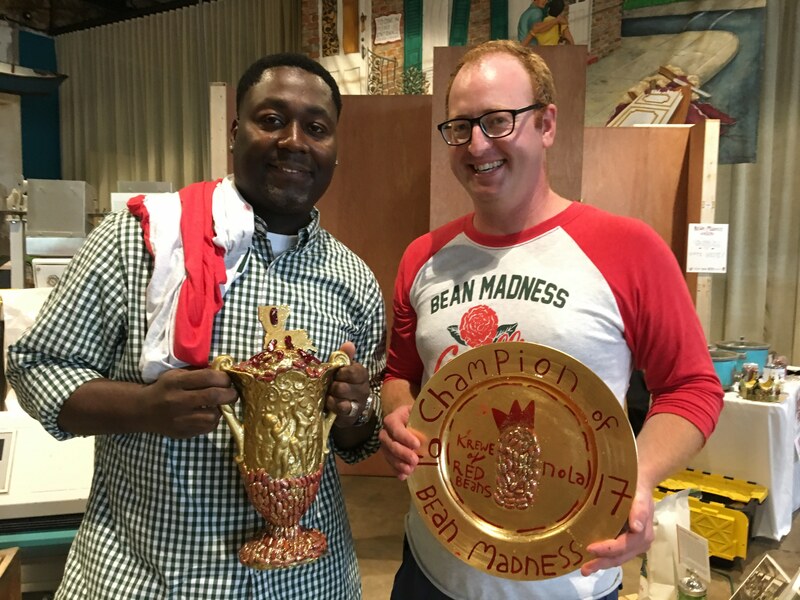 Chef Cedric Lewis of Cornet crowned Red Bean Madness Champion for 2017. 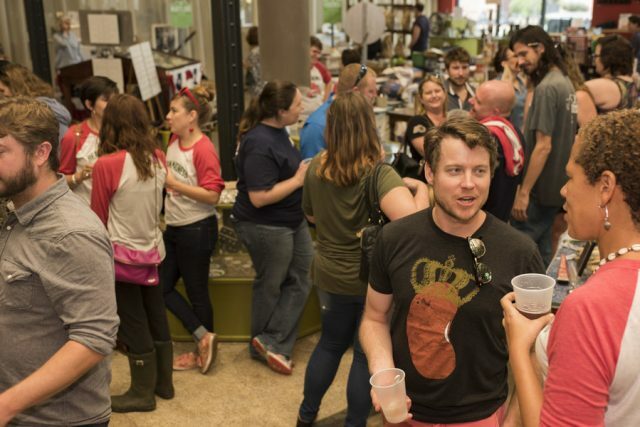 A final championship showdown took place at the Southern Food & Beverage Museum on Sunday, April 2nd, and Cornet defeated Avery’s on Tulane with a score of 61 – 49. 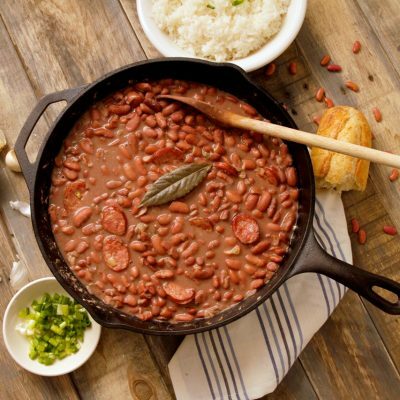 Chef Lewis was honored with the tournament’s “Legume D’Or” Trophy, which will stay in Cornet’s kitchen until March of 2018. 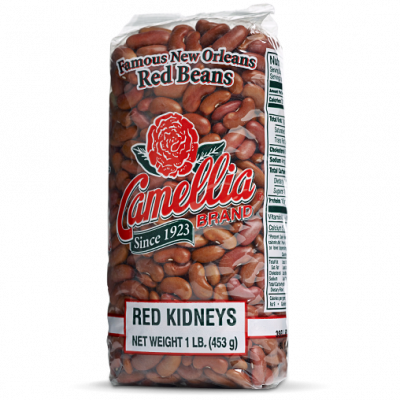 Inspired by the annual March Madness college basketball tournament, the inaugural Bean Madness tournament (created and organized by our Red Bean Parade friends) pit 64 New Orleans restaurants & chefs against one another to see who makes the city’s best red beans. 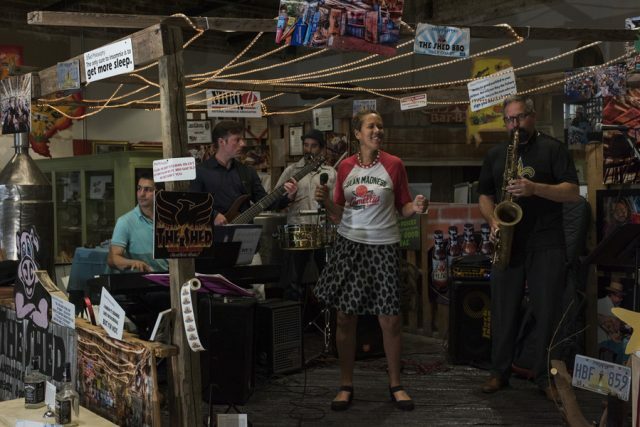 The single elimination tournament raised money for nonprofits Anna’s Place, which offers after-school and summer camp programs as well as health outreach and a food pantry, and Make Music Nola, a free music-for-social-change program. 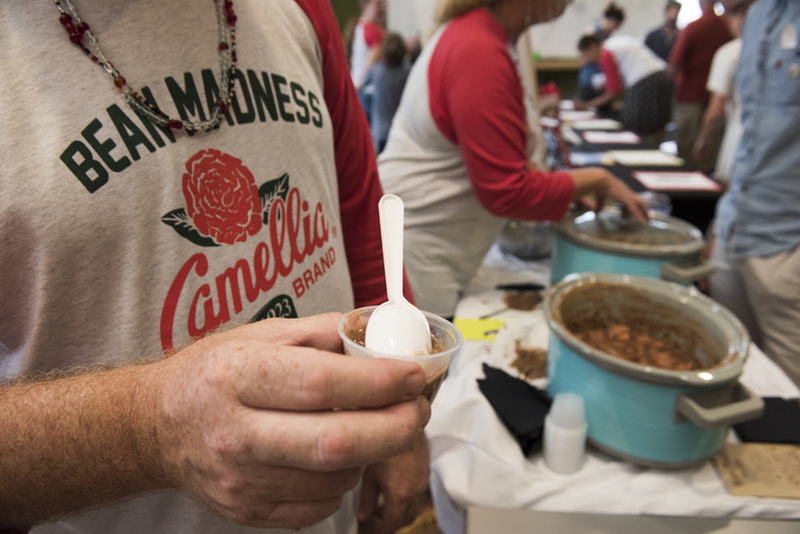 And here at Camellia brand, we were thrilled to co-sponsor the competition. 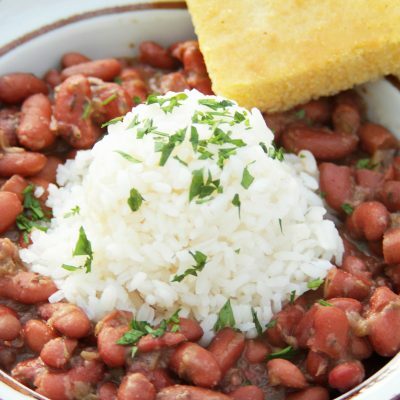 Over the last few weeks, the tournament featured pop-up blind-taste tests around New Orleans, and the experts on the matter—the people of New Orleans—judged the red beans, voted for their favorites, and ultimately crowned the champion. They also filled out brackets to see if they could get lucky predicting the results. After four rounds, the tournament featured four remaining competitors known as the “Final Fork”. 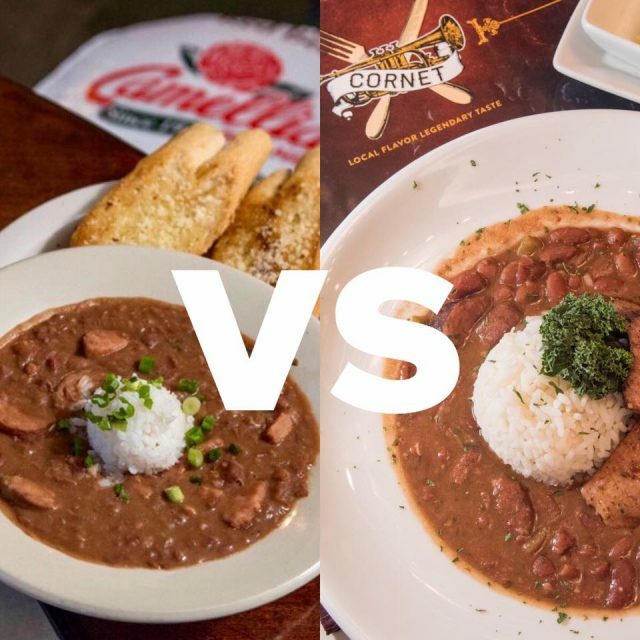 Each was declared the winner of its respective geographic area of the city: Avery’s on Tulane (Mid City — East), Cornet (French Quarter), Joey K’s (Uptown) and Frady’s (Downtown). The final round came down to Cornet and Avery’s, with Cornet crowned the winner.